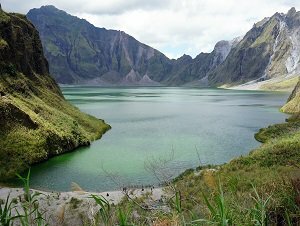 Make a quick online search on Pinatubo shared trips and soon you will be overwhelmed with options mostly competing for your attention on the basis of who has the lowest rate. 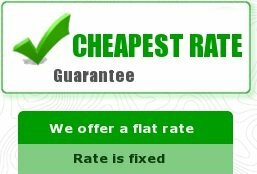 And though we agree that comparing price points is a good starting point (we always make sure to provide the most competitive rate) on choosing your tour operator, it is also wise to move beyond that as your criteria. Ask yourself, how long has this operator been working at Mt. Pinatubo? Are they a legal business entity and accredited by the Department of Tourism? Do they have a strong business relationship with the stakeholders of the mountain such as the local government units? 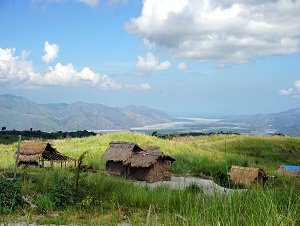 Does the Aeta community, the mountain's indigenous people, trust them? What is their safety track record? Do they promote and practice sustainable eco-tourism practices? We can assure you that TRIPinas, with its decade of experience in running its hiking business at Mt. 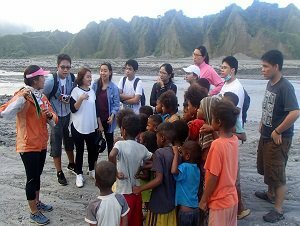 Pinatubo not only has the trust but also the support of both the Aeta community and the LGUs. We hike with our clients not only to personally assure their safety but to introduce them to a meaningful way of traveling. We provide fun lectures about the mountain so you have a context on what you're seeing. Think of it as a melange of adventure, history and science. Because we don't want you to just see. We want you to understand. Your day will start with a meet-up in Metro Manila (Angeles/Clark, San Fernando pick-up points are also available for those coming from Central Luzon). 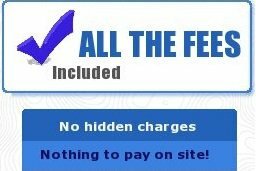 The coordinator will collect your remaining balance and advise your van assignment. Ensure that you have your packed breakfast, lunch, trail food and trail water for the trip as there will be no pit stops to make sure that we reach the base camp before the cut-off time. Go to your designated vehicle, approach the driver and sign the waiver form he will give before boarding the van. Try to get as much rest as you can on the ride so you have energy for the day's activities. At the base camp, listen to the coordinator's briefing to guide you on what you should bring for the trip and leave what you can in the van (extra clothes, footwear). 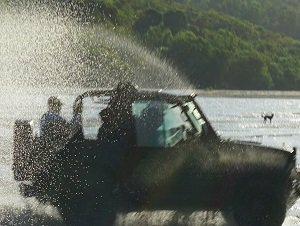 He/she will also let you know which off-road vehicle you should board and who your dedicated local guide will be. Please note that since you have signed up for a group tour, you will be sharing both the guide and off-road vehicles with other people so take note of whom your groupmates will be. 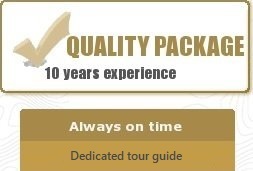 We expect everyone to stick to the group itinerary to prevent confusion and inconvenience. Please bring with you a small backpack that will contain your food and water for the day, a hiking stick (available at the camp site), sun protection (a hat, sunscreen), a light rain jacket, maybe a camera and some change for some possible food purchases at the crater lake. There is no phone network in the mountain. Brace yourself for a really bumpy, dusty and, if the river level is high, wet ride. Those with lower back problems may sit themselves either in front or somewhere closer to the front as the suspension is slightly better there. There are no seat belts on these off-road vehicles; we strongly encourage grabbing a secure hold. Please be assured that all of the drivers are professional and have long been driving in these lahar canyons. They are aware of what they're doing and know Mt. 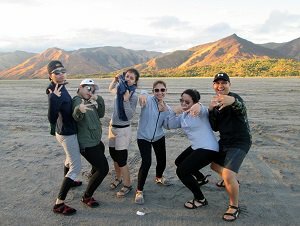 Pinatubo like the back of their hands. After about an hour of rough-riding, you will start your hike. Please stick to your team and follow your guide. Do your best not to go too ahead or behind the group when taking photos or checking the landscape so the guide can assist all efficiently. Stay away from the lahar walls; use your hiking stick to gauge the water level when crossing streams. Snack lightly (e.g. dry or fresh fruits, nuts, hard-boiled eggs) and hydrate accordingly to avoid dehydration/heat stroke/cramps. The hike covers about 6-7kms depending on the trail conditions. Some days when the water level is passable, the off-road vehicle can drop you closer. Other days when it has rained the previous night, the 4x4 won't be able to pass through big boulders so it is possible that you will start a little bit farther from the crater lake. You are about a kilometer away from the lake once you enter a tree line. Finally, after about two hours walking, you will arrive at the view deck and see the turquoise-colored water of the lake - a rightful reward for waking up early, braving the rough ride and walking under the heat of the sun. Set-up your mat and enjoy your packed lunch. If time permits sneak in a little nap. You can head down to the lake shore and listen to your coordinator's short lecture about Mt. 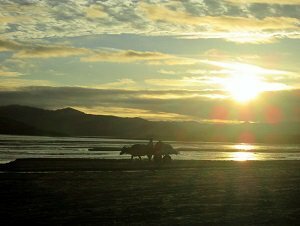 Pinatubo - its history and the people who live on it. Be reminded that swimming at the lake is not allowed for the moment. Right before lunch time, you can commence your way back. You will be using the same trail and boarding the same 4WD vehicle. After the hike and off-road vehicle, you will arrive at the camp again where you can freshen up a bit before boarding your service van for Manila. Your coordinator will award you your Certificate of Completion/Conquest - our token of appreciation for being such a good sport. Depending on the traffic situation, you will be back in Manila 7-10PM. You will be dropped-off at the same spot where you were picked up in the morning.